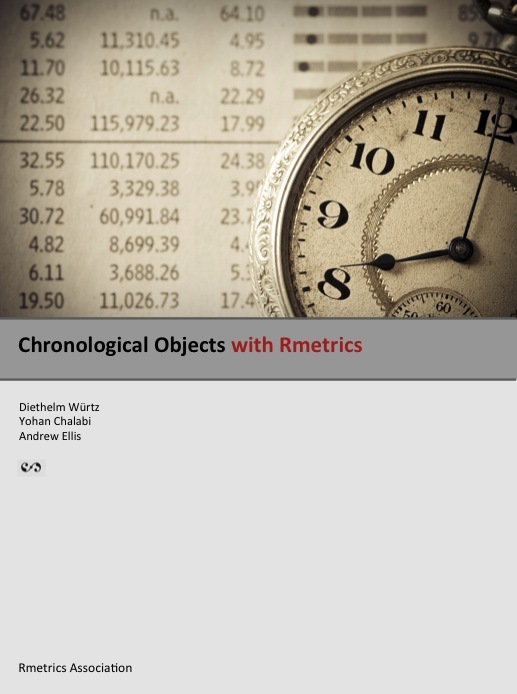 This is an introductory book about chronological objects in R and Rmetrics. It is especially suited to quants, financial analysts and consultants. The NEW Update 2015 supports R Version 3.2.